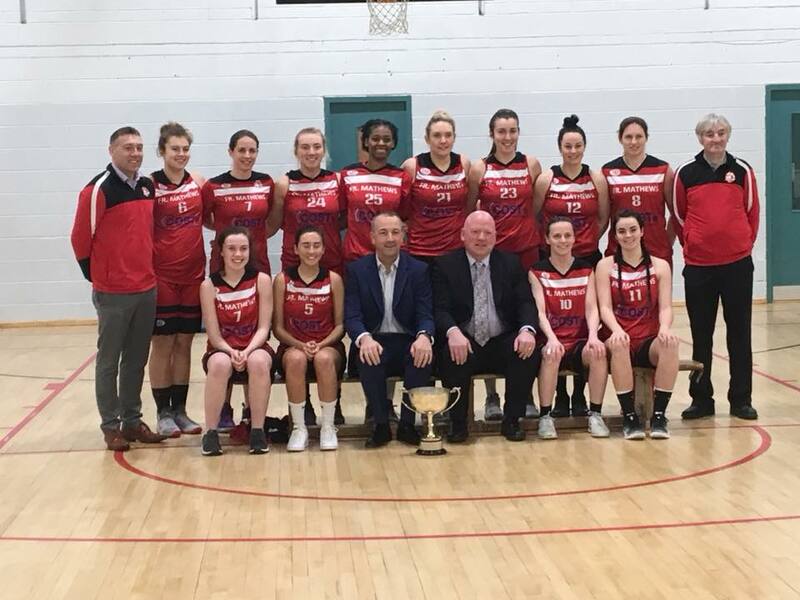 We were delighted to welcome our Senior Women’s team sponsors NK Communications / Cost.ie to the team’s training session tonight. 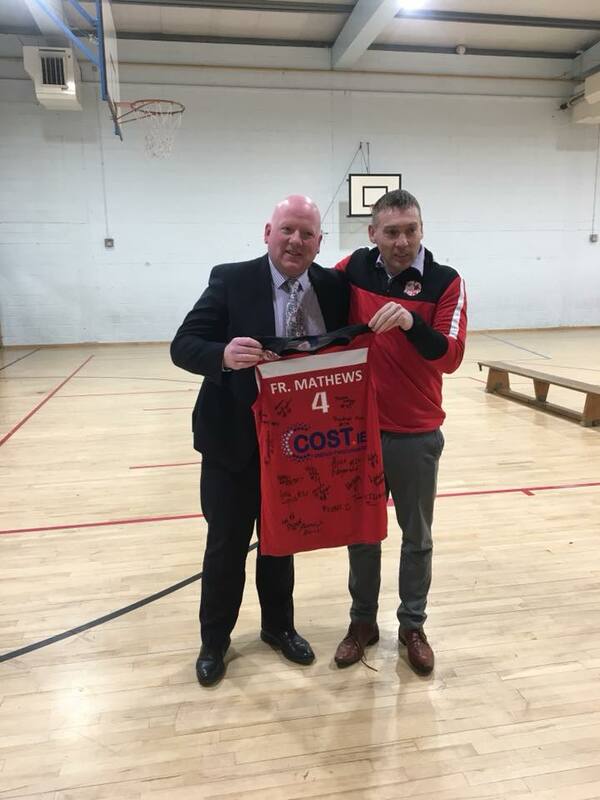 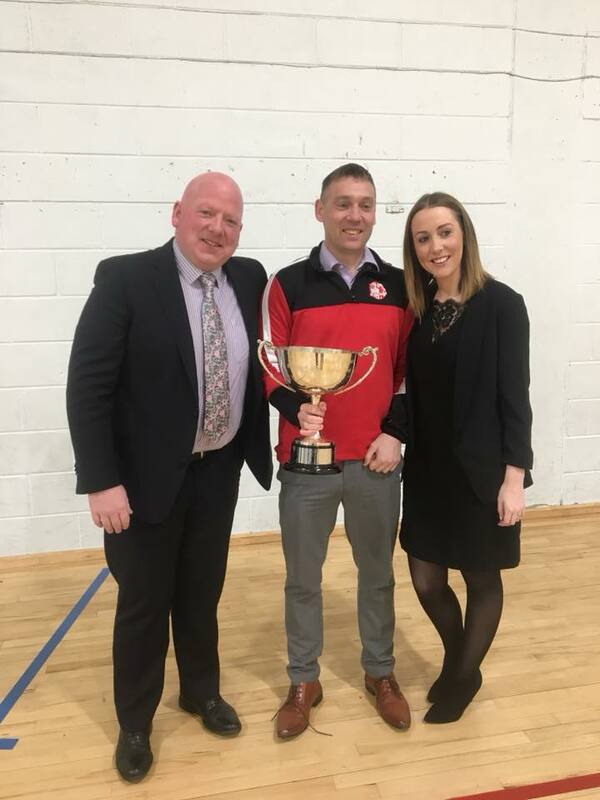 This team’s success “on the court” couldn’t have been achieved without the support it received “off the court” from NK Communications / Cost.ie this season. 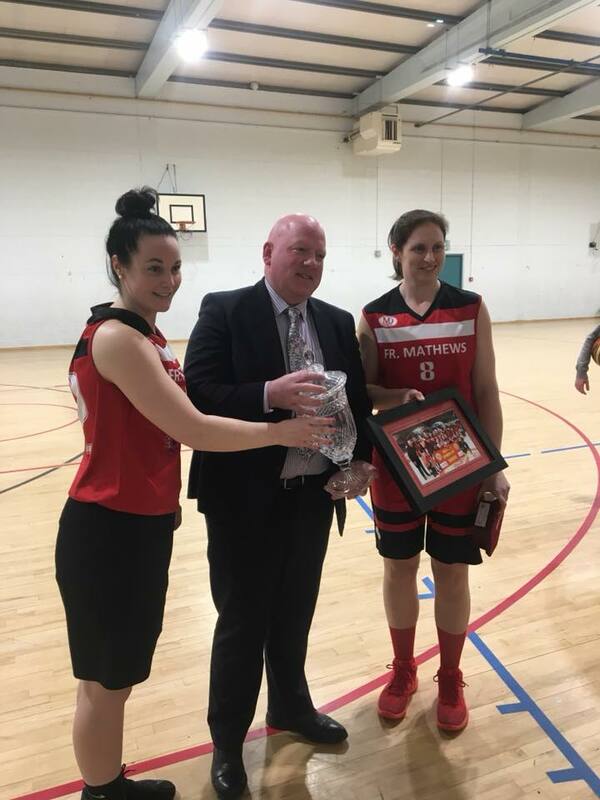 The team and the club presented some tokens of their appreciation to Noel King and Ciara Fox from NK Communications / Cost.ie for all their help and support and for being a key part of their “winning team”.